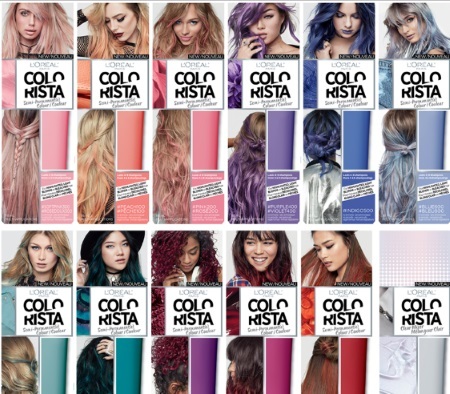 Be the first to try L'oreal Colorista, the first semi-permanent haircoloour that is co-created with top beauy bloggers! Washes out in 4-10 shampoos! With no ammonia, no peroxide, and a vegan formula! Fill out the form below for a chance to try a box for free! There are 1000 free boxes up for grabs ($15.99 value).